"... recalls his best rockabilly, Roy Orbison-vibed work and carries just a touch of devilish twang." ".. foregoes the glitz and pop sheen that could guarantee a hit record. Tracks like Reverie showcase Isaak’s melancholy voice and ear for tuneful, lush arrangements." "... bursting with life. Even at its most languid, the album is packed with swagger, heart and footstomping fun. There's so much great territory to explore here and it's obvious that Isaak is having a ball, deftly switching gears ... offers up a looser-limbed and more vibrant Isaak than we've seen in a long time. 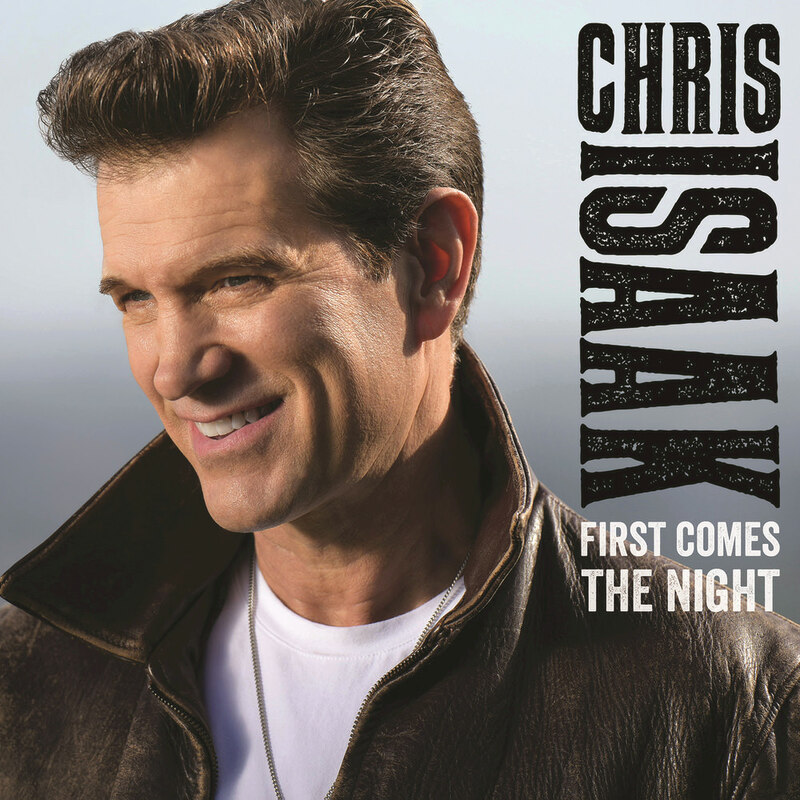 All hail the ever-inspiring powers of Nashville ..."
Chris Isaak returns with his first release in four years, recorded primarily in Nashville and Los Angeles and produced by country music's foremost producers Paul Worley (Dixie Chicks, Lady Antebellum) and Dave Cobb (Jason Isbell), as well as longtime Isaak collaborator Mark Needham. "I totally enjoyed recording in Nashville, a city filled with terrific musicians and what an honour to work with such great producers ... they don’t chase money, gold records, or hits. They are crazy about good music and they will work to get it. As for the new songs, I like to mix it up so there’s some dark ones, funny ones and romantic ones. You have to absolutely play these songs after the break up while you’re cleaning the house."